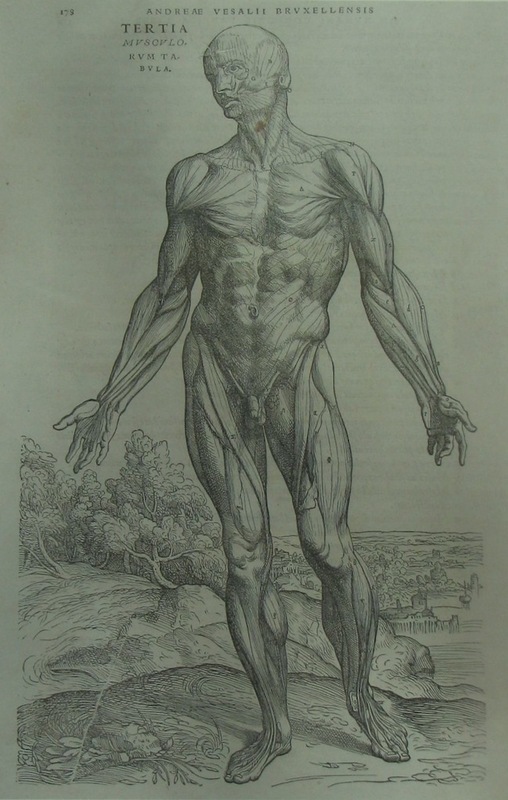 A body is something functioning as an organized unit; as a single, related, and coherent entity. With reference to a uniformed or similar set of associated ideas, concepts and methods a body of knowledge refers to facts, information, interpretations and findings about a cogent subject. The body or corpus of related thoughts includes those details that are discovered, proved, understood, and descriptive of both concrete or abstract explanations and related concepts that form a whole. Your classes are usually about two or more subjects; focusing on these overlapping bodies of knowledge. So knowledge means "verifiable information" about a particular study, subject, or endeavor such as ecology, biology, evolution, technology, economics, religion, or psychology. "knowledge," especially "special knowledge of spiritual mysteries," 1703, from Greek gnosis "a knowing, knowledge; a judicial inquiry, investigation; a being known," in Christian writers, "higher knowledge of spiritual things," from PIE *gno-ti-, from root *gno- "to know" (see gnostic (adj.)). 1880, from mis- (1) + diagnosis. An erroneous determination, and error when distinguishing causes from correlated events. There is in any body of knowledge a hierarchy of means to display how the component parts fit together, contrast with other viewpoints, and persist along a continuum from less reliable and more uncertain to more reliable and more certain precepts, concepts and hypotheses. I call these steps below but these stages of developing mastery in a subject were developed after the Second World War by Dr. Bloom. Benjamin Bloom developed the above classification of related skills that reveal the depth and breadth of a learners developing familiarity with a body of informed and related material we call knowledge. Benjamin S. Bloom. Taxonomy of Educational Objectives. Boston, MA. : Pearson Education; Allyn and Bacon, Copyright © 1984. Judging the mastery of any subject has for centuries involved examinations. In nineteenth century China four levels of attainment in the imperial examination process existed to challenge youths and assess their literary mastery of subjects covered by the civil service examinations. The first of four levels was the Xiu-cai (?? "Flowering Talent"), the second level was the Ku-jin or promoted man, the third level was the Tsin-szu or "Earned doctors" and the fourth or highest was Han-lin "Forest of Pencils." 1) the first of four levels was the Xiu-cai or "Flowering Talent,"
3) the third level was the Tsin-szu or "Earned doctors,"
4) the fourth or highest was Han-lin "Forest of Pencils." The content of any body of knowledge is based on one or more particular bodies of knowledge derived from a method of analysis that examines an enormous range of descriptive material to shed light on concepts, great ideas in world history, and facts that reveal crucial functions of the planet you inhabit. Corpus, is the ancient Latin word for body or a tangible, related and substantial entity. Core is also derived from the Latin root word cor meaning heart and core, today, means the essential ingredient or central part of the matter or focus on the most important part of a thing under scrutiny. 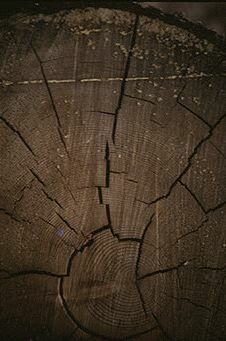 The core of any tree is still referred to as the "heart wood" around which the body of the tree accumulates to support the trunk, limbs and leaves from which come flowers and seeds. Distinct but related concepts form what is a core of any body of knowledge based on discoveries that tie fundamental concepts to theories that make sense of the facts. Some examples of this such as biology and history are such wide subjects that they share similar perspectives if not common details relating to disease or economics of agriculture. The universe is now part of what is known. Nature is a corpus of ideas, findings, behaviors, and laws about our material surroundings. 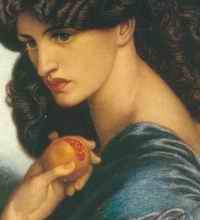 Persephone with the pomegranate whose seeds she swallowed as she at; an act once believed to have brought the seasons into existence. Her myth is a belief not sustained by the facts. 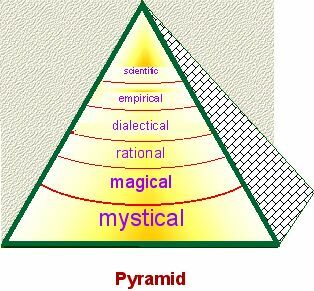 Pyramid of certainty about what we know. 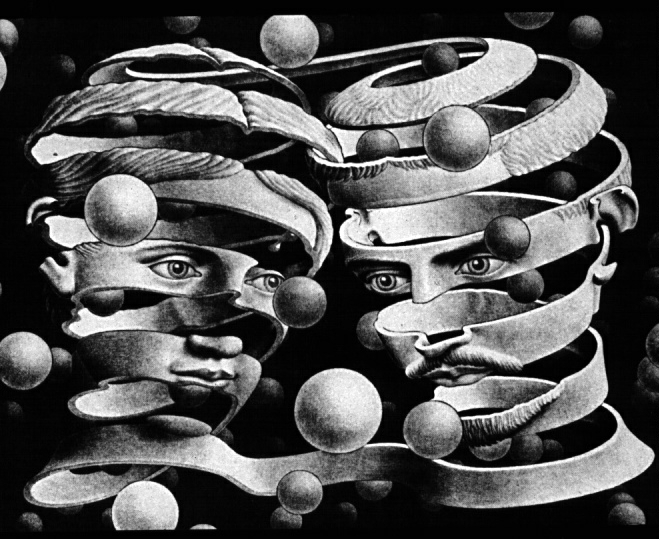 Core discoveries (initial peak) that form the important substance of any body of knowledge lead to peripheral explorations (ripples) of related information at the edges or boundaries (subsequent peaks) of other fields, called liminal studies, because these investigations of questions lie at the extreme edges of what is known. Liminal inquiries explore the spaces between existing bodies of discoverable and comprehensible details. Often a discovery in one field such as history leads to new subsidiary bodies of knowledge; in this case the study of history gave rise to political science, economics, sociology and psychology in the 1880s. Metaphors are crucial for comprehending the content of my classes. Nature actively becomes that over which we cannot ever attain any mastery; a web of relations emerging contingently and cooperatively out of the horn of time. 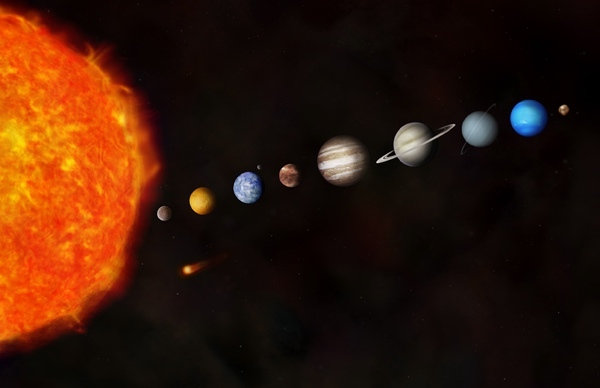 Nature, John Donne said, "is the law by which God governs...."
Nature is creation consisting of those processes that, if untended by humans, would refashion each place, then as these changes accumulate they may --in their combined effects-- alter the planet. 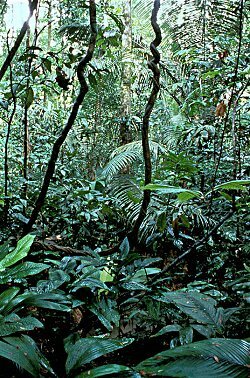 Nature is organized into separate levels; almost like boxes inside of other bigger boxes. But I prefer to envision it most simply as a stairway. Nature can mean a relation [& there is an index of related topics here]. Nature escapes our full comprehension because it is a process of being that exists on multiple scales of organization simultaneously. Much like Russian nested dolls, natural organization is a series of inter-fitting, or collaterally supportive structures, nature is a composite of multiple scales functioning together. These nested structures within one another at different scales. The scale of organization from atoms, to molecules, to organisms, to planets in solar systems imposes an order to reality that is so definitive that real knowledge must account for the emergent complexity that arises out of one level that does not predict in any way the features on a related level of form and function. These worlds within worlds complicate our comprehension and can test the veracity of the related concepts that we use to co-create a body of knowledge. 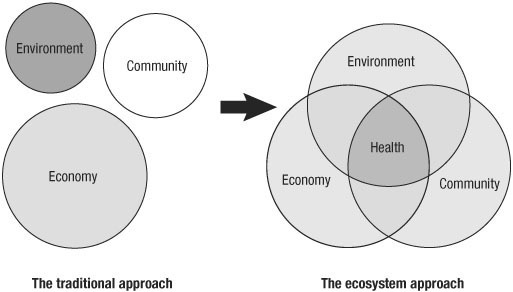 Ways to unify these three existing bodies of knowledge --the community, the environment, and the economy-- are crucial for solving the health problems inherent in human societies. This concept is derived from philosophy and was one of the original liberal arts from from the Medieval period. While it refers to a widespread form of argumentation, there is a more specific meaning used here as a process that forms the underlying means to state, compare and analyze any ideas. Plato, whose dialogues display the dialectical technique, attributes this process to Socrates, who in any inquiry, interrogated listeners by presenting the direct opposite or antagonistic idea to the concepts that his participants professed. The tree diagram above is called a Pythagorean fractal and it is made up of a forking path into two divergent paths at each junction, visually the figure conveys the subsequent consequences of choices made using a dichotomous (either, or) approach to understanding complex concepts, or classifying different types of information. Sites related to the concept of dialectic: antonyms | dialogue is essential in technology | dialectical thought demonstrated. By one, understanding metaphors and two, by applying a dialectical approach to explaining the degrees of certainty to uncertainty of what we know, you will be taking the initial steps, in my classes, towards my goal of allowing you to practice critical thinking. This goal allows you to practice critical thinking in order to improve your confidence in expressing facts, interpretations, opposing arguments, spectrums of opinions and the simple propositions that lead to more complex patterns in the elements of thought. The wheel at the right is a conceptual model of two researchers in the field of critical thinking, Drs. Linda Elder and Richard Paul (at www.criticalthinking.org). They seek to standardize the natural habit of though we all engage in because they are of the opinion that "much of our thinking," if not subject to scrutiny, "is biased, distorted, partial, uninformed or down-right prejudiced." (p.1, Critical Thinking; concepts and tools," 2003) The wheel, above, suggests that by entering the process of reflection at any segment --separated by spokes-- you complete the circuit in order to test what you believe, discover, or construct. Elder and Paul argue that "critical thinking is, in short, self-directed, self-disciplined, self-monitored, and self-corrective thinking." (Ibid.) But even this definition requires a better understanding. So I suggest that critical thinking is reasoning by use of a reflective means that employs explainable criteria to making, determining, or resolving uncertainties about what we know. 1 Points of View frame of reference, orientation, or perspective. 2 Purpose of thought objectives, or outcomes expected, end or "teleos." 3 Question at issue matters (being debated), problem, contentions. 4 Information data, facts, observations, experiences, accounts. 5 Interpretation & Inference stories, working hypothesis, tentative solutions, ideas. 6 Concepts theories, definitions, axioms, principles, models, laws. 7 Assumptions unexamined beliefs, biases, presuppositions, story line. 8 Implications & Consequences underlying impacts, ultimate costs & benefits, lessons. Note the difference between the above and Bloom's taxonomy. 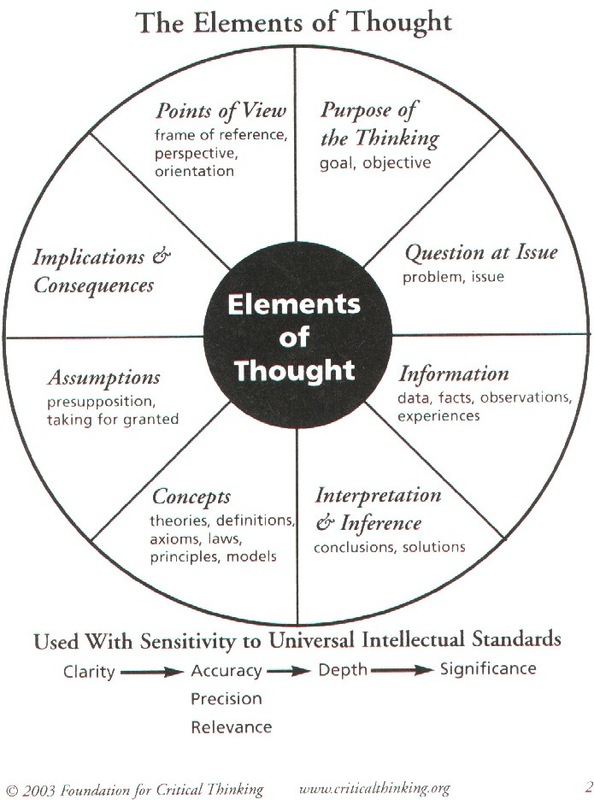 While these eight "elements of thought" are pieces of the pie comprising critical thinking, according to these authors, they correspond favorably with my simple approach to class work, writing and research. I call the simple approach "Core," or an acronym to recall that every endeavor is divided into four related parts clarify, organize, reflect, examine; the first letters of each word spelling core. By comparing and contrasting the views of authors and schools of thought, my classes allow you to discover some means that is apparent to others, for you to think for yourself. Patterns and recognizing dimensions of places. Argumentation and methods of inquiry. Surface and hidden qualities (form and function). Imagination in seeing the inorganic & organic foundations of existence (ecology). 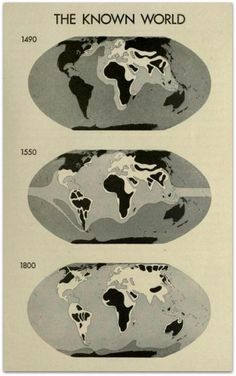 Organic evolution and the descent from a common ancestry. 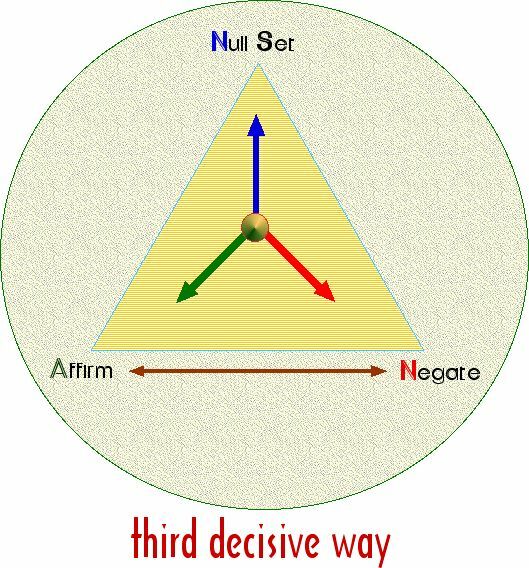 Negation as a needed dialectical process for confirming doubts & veracity. What if, after a dialectical process of scrutiny the evidence is insufficient to come to a certain conclusion, Niels Bohr certainly realized this when he and Einstein debated the relative merits of light being either a wave, or a particle. 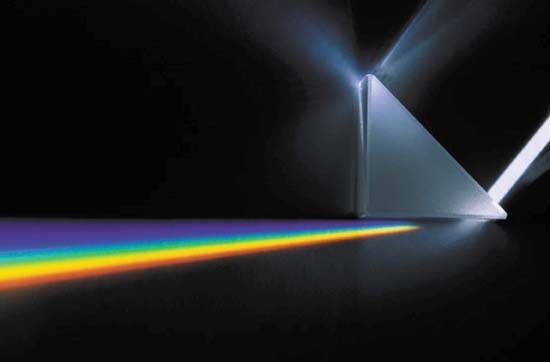 Could it be that light behaves as both waves and particles? There is always a lesson to be learned like the moral of a story. In the case of my classes I ask you to not merely describe concepts, but to pursue a method of inquiry to reveal the dialectical means we have to critically think about knowledge in order to honestly inform ourselves and others. This way you may decide for yourself, neither being a slave to your biases, nor a prisoner of other people's naive assumptions, but becoming a worthy servant of discovery, inquiry and verity.